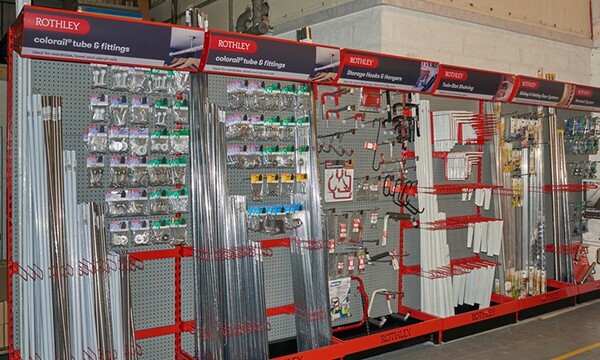 Rothley is one of the leading European suppliers of DIY, builders products and hardware components with over 190 years of experience. 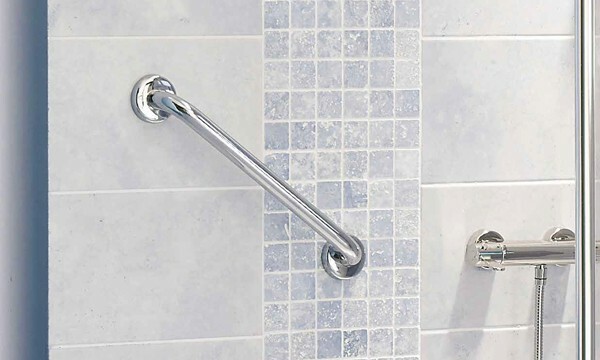 Over the years Rothley has been a major producer of not just tube but a variety of metal hardware products including brass door & cabinet hardware handles, knobs, hinges, catches and curtain poles. If you are a UK based trade customer you can order Rothley products here - direct from our website. To register your details simply click on the ‘register’ tab at the top of the page and complete the form. Alternatively you can call our Sales Team on 01902 774646 who will be happy to take your order over the phone. For non UK customers please call the Rothey Sales Office on +44 (0) 1902 774646 for assistance. 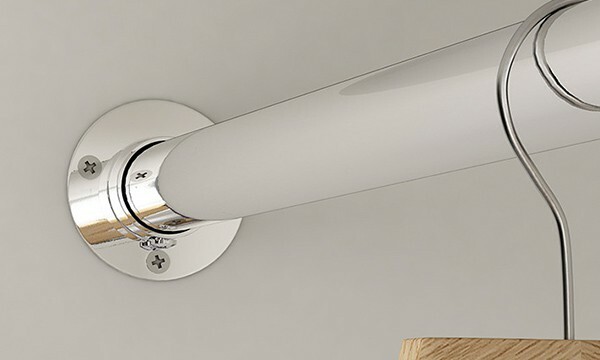 Rothley are the exclusive supplier of the Alfer range in the UK. 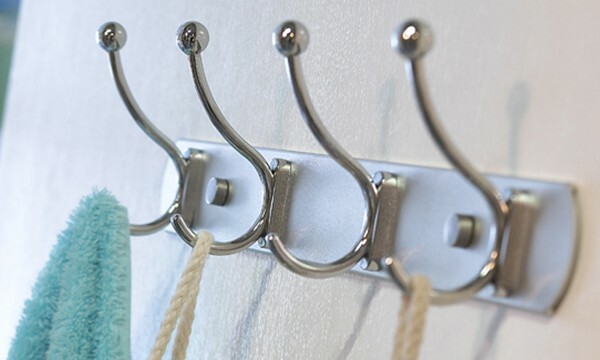 With 30+ years experience, Alfer are the European market leaders for profiles, sheets & storage hooks for trade & DIY. With a history of nearly 200 years of tube manufacturing and distribution since the founding of George Burn in 1826. Today we offer one of the most comprehensive ranges in the UK market. Our extensive range of fittings complements our tube ranges and is available in both bulk and retail packaging. We offer a variety of sizes and five different finishes. Our comprehensive leg range has been designed for both retail DIY & furniture manufacturing markets. 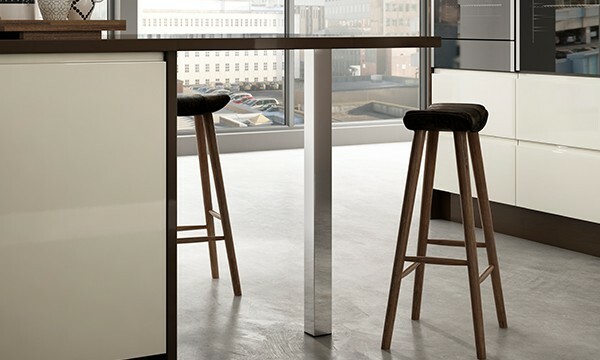 Our portfolio includes table legs, worktop supports & cabinet legs in a variety of designs, sizes & finishes. 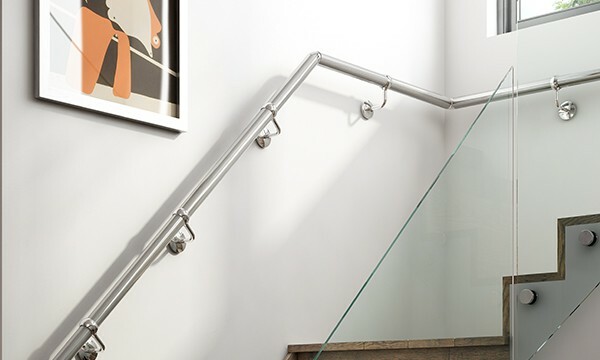 Our handrail system has been designed to add an elegant and attractive finishing touch to homes and indoor staircases. Available in brushed and polished finishes, our handrail kits offer a modern addition to a home's interior. 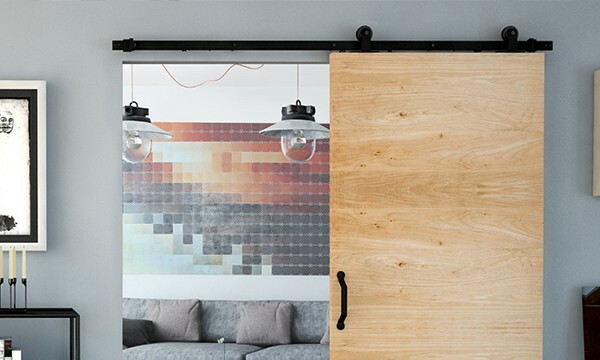 Our sliding & folding door systems are ideal for both DIY & trade installers. Our large range has products suitable for both domestic / residential use and light commercial applications. 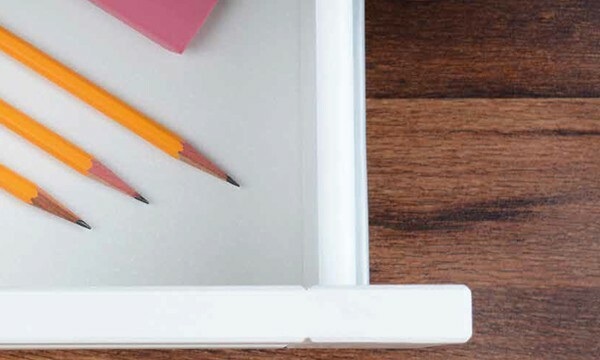 A practical solution for cabinets, tools & general storage drawers, computer keyboards and a variety of other uses around the home. Supplied in pairs & suitable for both the DIY & trade market. Home space is limited. 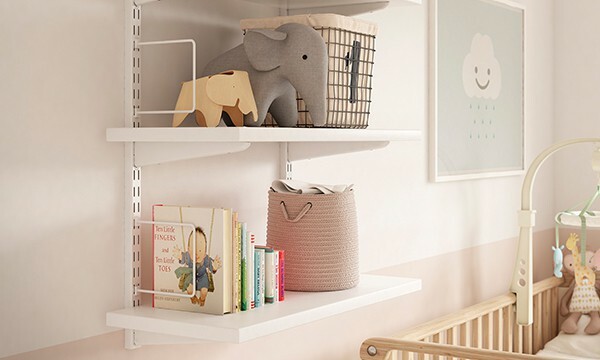 Rothley has one of the most comprehensive storage ranges on the market. We offer solutions ideal for kitchen, garage & shed storage to maximise space. Available in a variety of traditional, antique and modern style finishes. 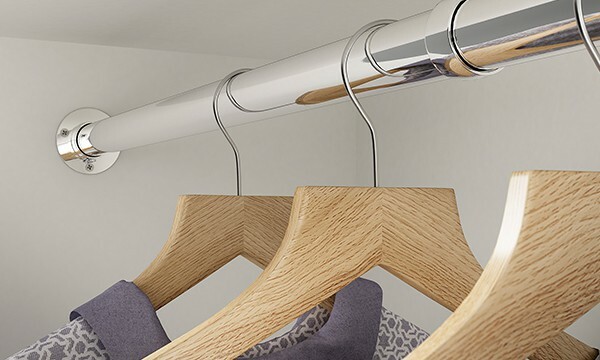 Our recent additions offer the choice of different designs and materials such as aluminium, wood, brass and chrome. 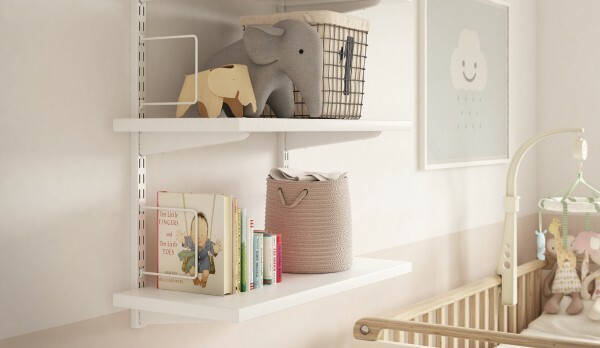 Our shelving range is ideal for use in domestic, light commercial and public sector buildings. All products are made of steel with a durable white finish. Our great selection of display stands offer a way to optimise space and profitability. We also offer thorough range reviews to ensure you stock the optimal products for your business.